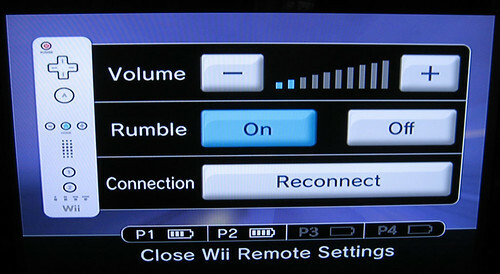 My wii’s wiiremote (wii remote) volume is way too loud. How do I decrease it? 2. 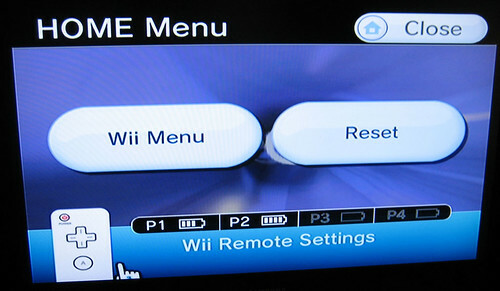 Click the image of the wii remote in the lower left corner.